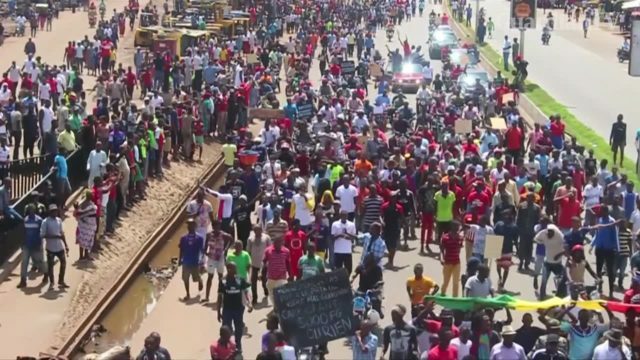 Thousands of Guineans took to the streets in Conakry on Tuesday (July 10) to protest a hike in fuel prices that has also pushed up the cost of living. 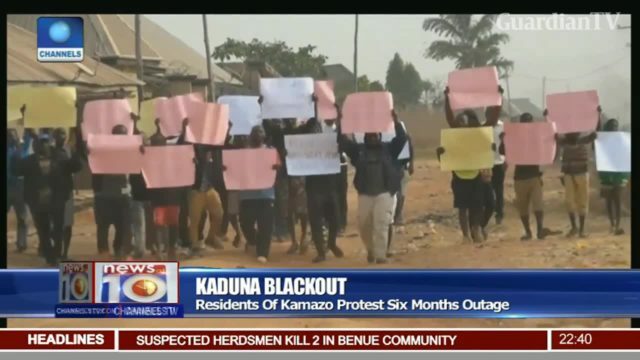 The country has faced repeated strikes in the last year by mine workers as well as teachers and has seen civil unrest over local elections. 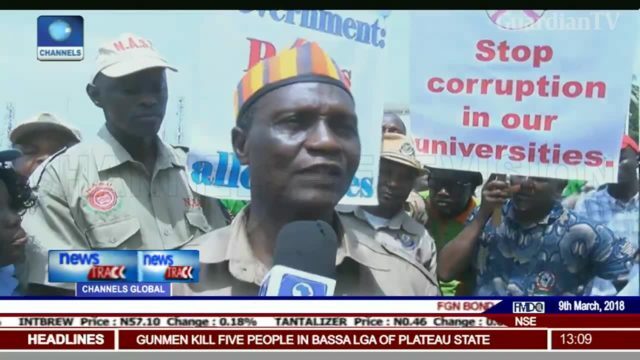 NASU takes protest to ministry as strike enters three months. 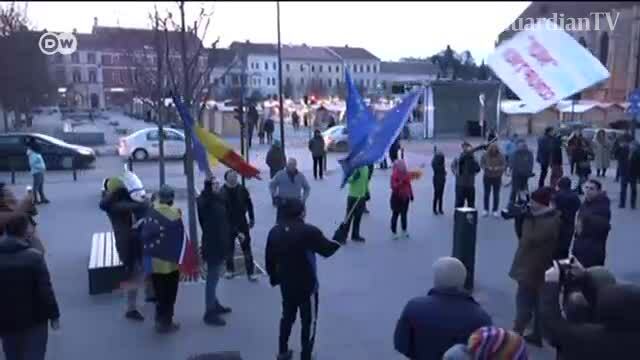 Thousands of people took to streets of the major cities of Romania, to protest against the Social Democratic ruling party, who allegedly wants to "take power over Justice", according to protesters. 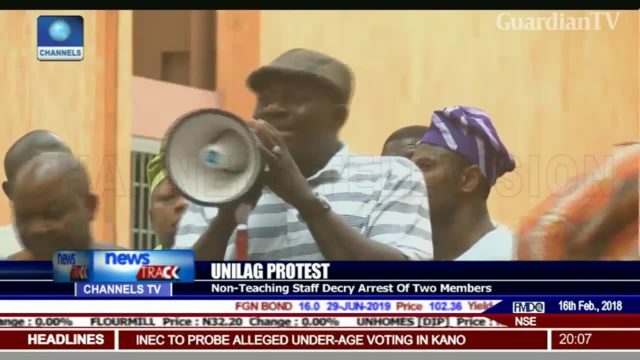 Unions protest arrest of UNILAG staff members. 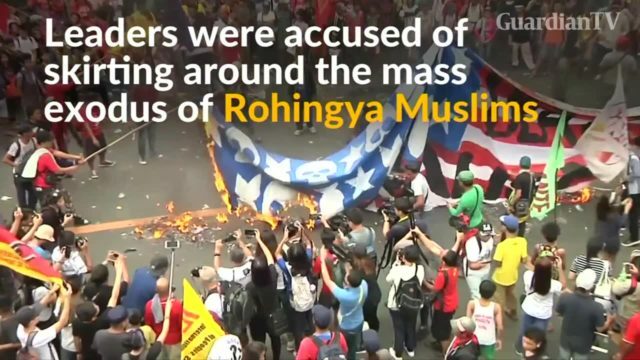 Protesters march against Trump in Manila. 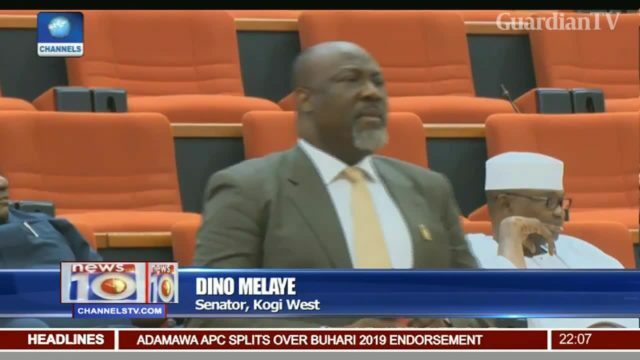 Youth protest against donation of food by Senator Melaye. 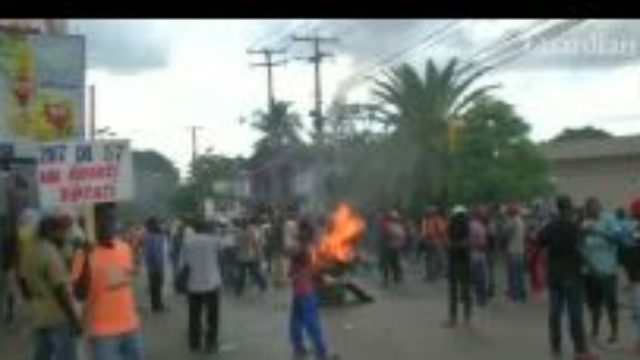 Haitians protest for the resignation of President Jovenel Moise amid outcry over government tax hikes at a time when foreign aid is declining. 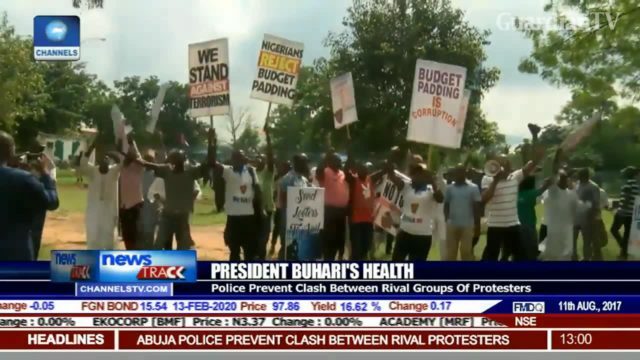 President Buhari's health - concerned Nigerians protest enters day five. 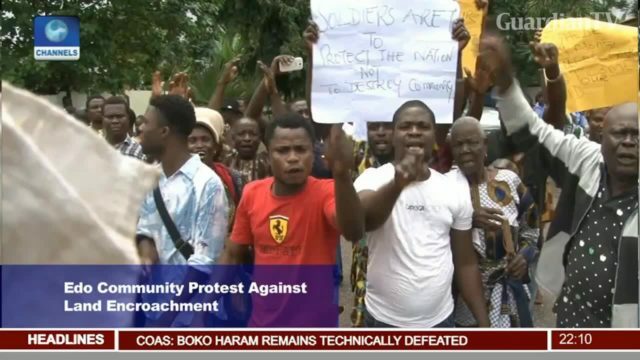 Alleged military invasion - Edo community protest against land encroachment. 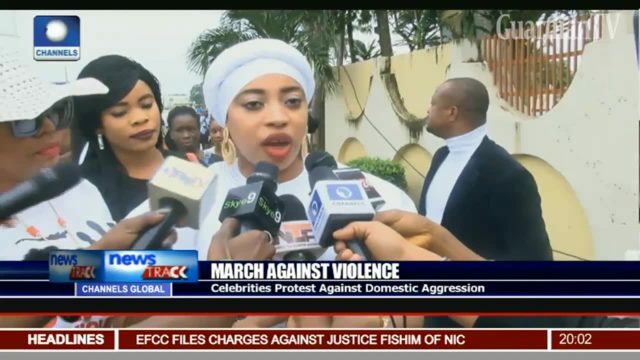 Celebrities protest against domestic aggression. 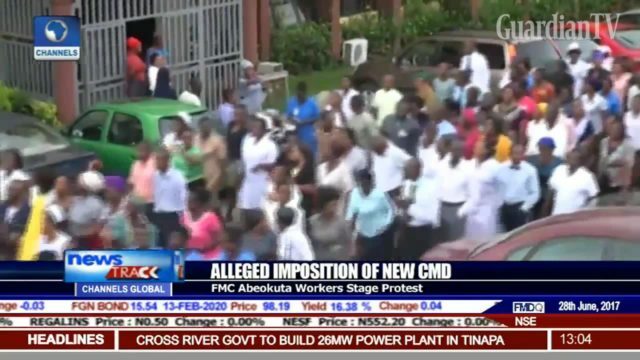 FMC Abeokuta workers stage protest against the alleged imposition of new CMD.